Two Austin high schools will receive improvements to their science labs along with 26 other Chicago high schools as part of a three-year investment plan included in the Chicago Public School’s $989 million capital budget that was approved last week. The Austin College and Career Academy will get an entirely new lab, while Michele Clark Magnet High School will see improvements to its existing lab, according to a recent press release. Renovations for the 28 schools are scheduled to begin in spring 2019 and be completed by the beginning of the 2019-2020 school year. The investment is being made to help CPS better align with the Next Generation Science Standards, a multi-state effort to improve science programs, and to provide resources students can engage and learn from. The first year investment, totaling $28 million, will be followed by another two years of renovations during which $47 million will be invested. By the end of the $75 million, three-year investment, a total of 82 schools will have received either new or updated labs. Schools that will be renovated in the first year were selected based on facility needs and program alignment. Schools serving minority and low-income students also received priority. 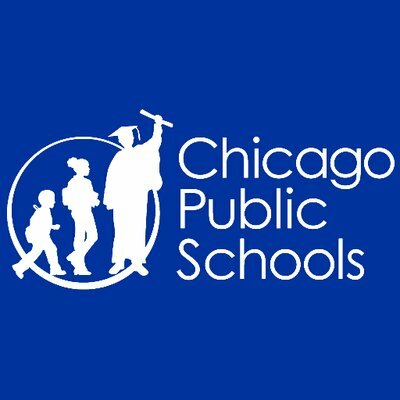 “The future is now, and this investment will ensure that every student in every neighborhood has state-of-the-art science equipment to prepare them for rigorous college coursework and the jobs of the future,” CPS CEO Janice K. Jackson said in a statement. The FY2019 capital budget is funded by proceeds from remaining prior year bond issuances backed by the Capital Improvement Tax (CIT) and state revenues, upcoming bond issuances and outside resources when available.